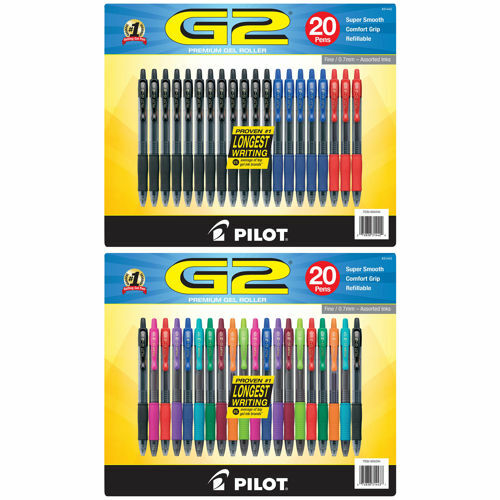 Back-To-School Rainy June Sale at S&R. 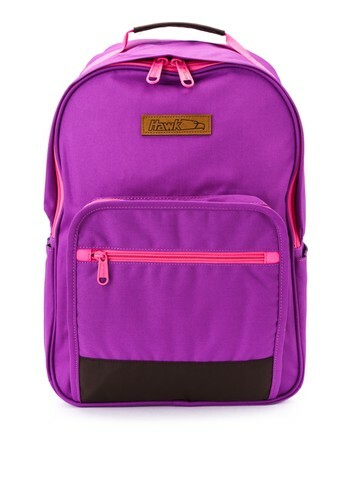 The rainy season is here and we need to update our gear before school starts! Check out these items which are on sale at S&R Membership until the end of this month. 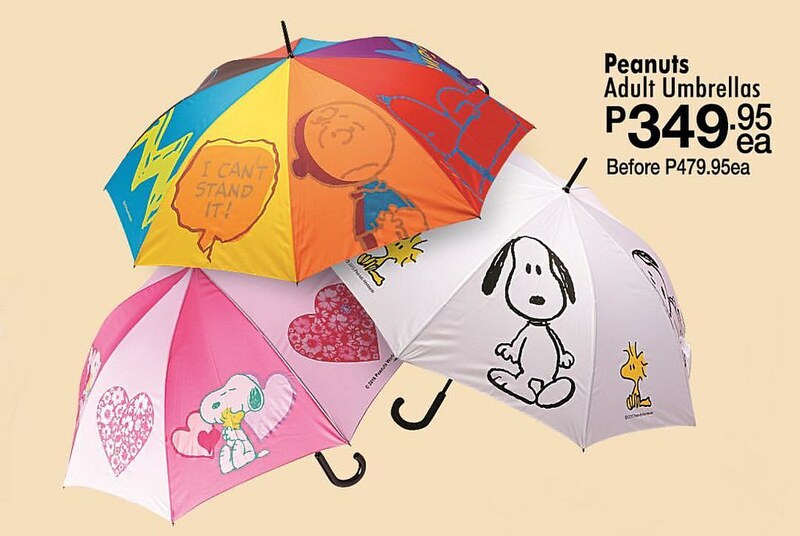 These Peanuts Adult Umbrellas are on sale for PhP349.95 each (regular price is PhP479.95) each while the Star Wars Big Umbrellas are PhP529.95 each (regular price is PhP679.95). 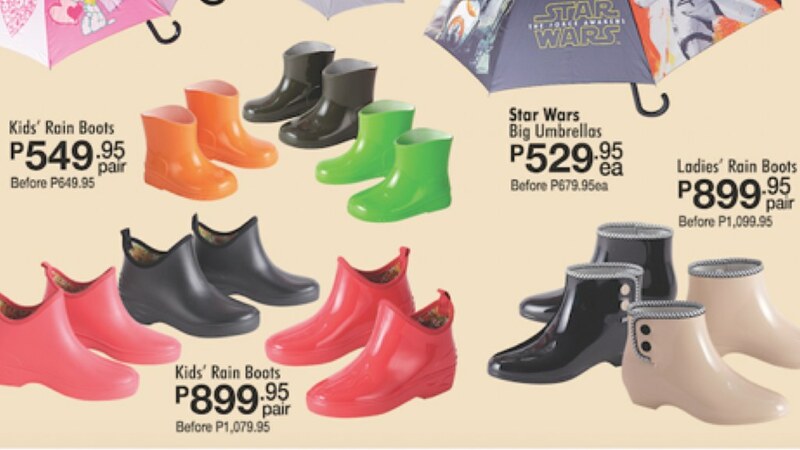 To keep your feet and your children's feet dry, on sale are Ladies' Rain Boots at PhP899.95 (regular price is PhP1,099.95) and Kids' Rain Boots with the smaller ones are at PhP549.95 per pair (regular price is PhP649.95) and the bigger ones are at PhP899.95 per pair (PhP1,079.95). These just arrived in S&R.. Hawk Backpacks which are PhP999.95 each. 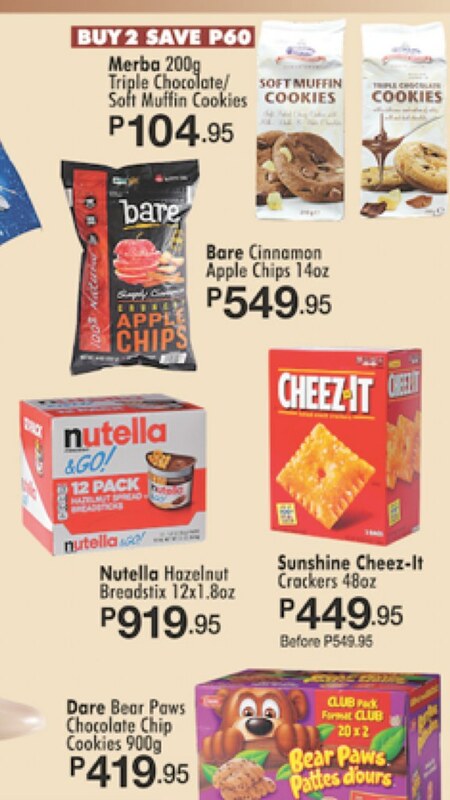 For your child's baon, you can get the Merba Triple Chocolate Soft Muffin Cookies (PhP104.95), Bare Cinnamon Apple Chips (PhP549.95), Nutella Hazelnut Breadstix (PhP919.95), Sunshine Cheez-It (PhP449.95), Dare Bear Paws Chocolate Chip Cookies (PhP419.95). 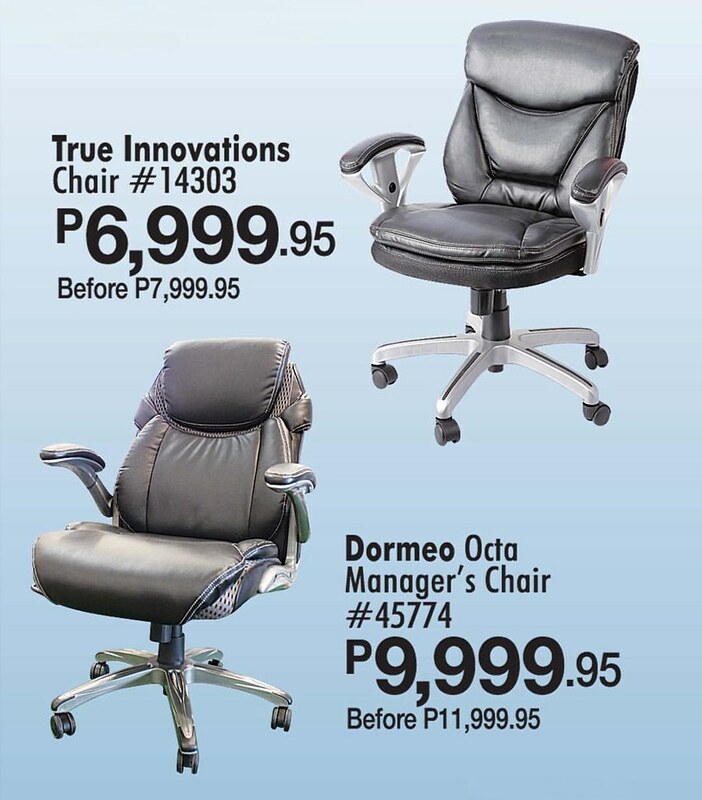 And in case you haven't bought a Father's Day gift yet, check out the True Innovations Chair which is one sale for PhP6,999.95 (regular price is PhP7,999.95) or the Dormeo Octa Manager's Chair which also on sale for PhP9,999.95 (regular price is PhP11,999.95). 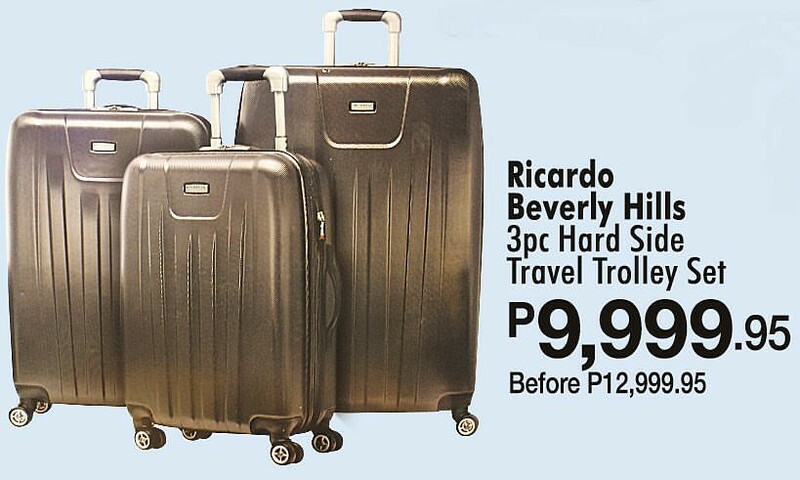 If your dad always travels, you can also get him the best lightweight luggage from Beverly Hills, California.. Ricardo Beverly Hills 3pc Hard Side Travel Trolley Set now at Php 9,999.95 (regular price is PhP12,999.95)! How about you? 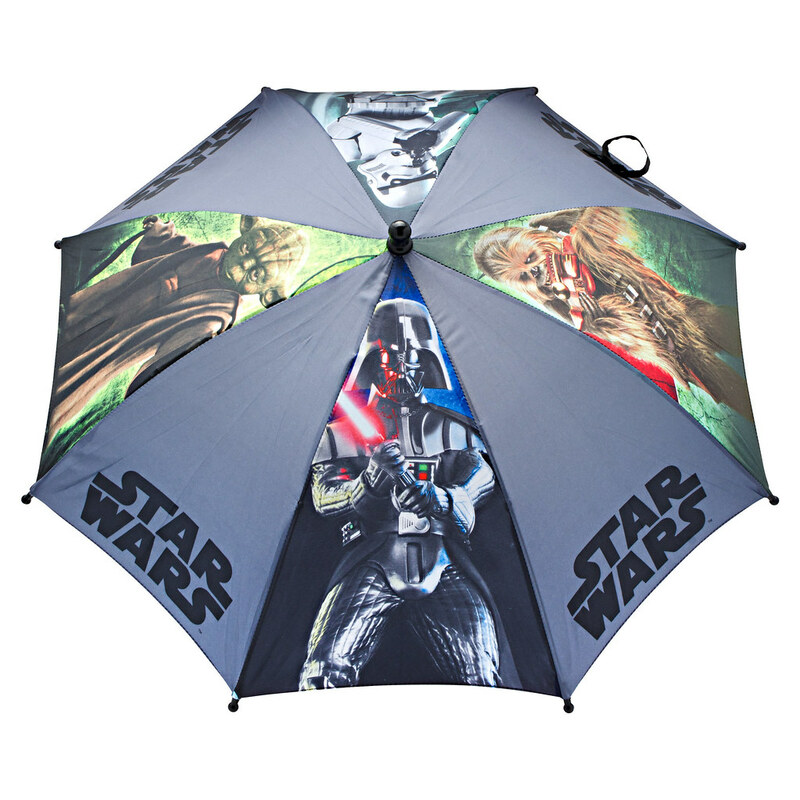 What are your rainy day finds in S&R? Tell us on Instagram by tagging @snr_official and use the hashtag #loveSnR. High Tea and Fashion Show With The Fab 4.